The exhibit on Ali spans two galleries and highlights his community activism, resistance, politics, spirituality and culture in addition to his athletic achievements. NBA star LeBron James will donate $2.5 million to support the Muhammad Ali exhibit at the Smithsonian National Museum of African American History and Culture, the museum announced Thursday. "Muhammad Ali: A Force for Change" opened in September to honor the legacy of the boxing champ, social activist and world ambassador whose contributions transcended the sports world. The exhibit spans two galleries and highlights his community activism, resistance, politics, spirituality and culture in addition to his athletic achievements. 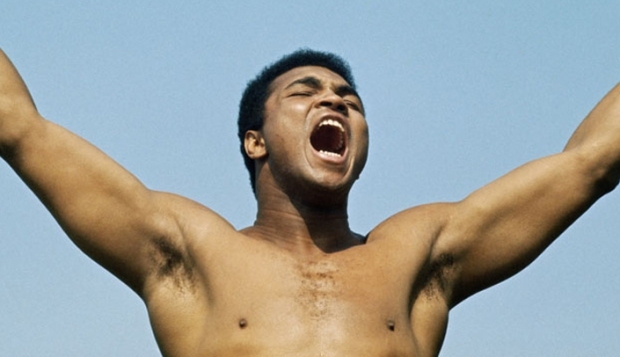 "Every professional athlete, regardless of race and gender, owes a huge debt of gratitude to Muhammad Ali," James said in a Smithsonian news release. 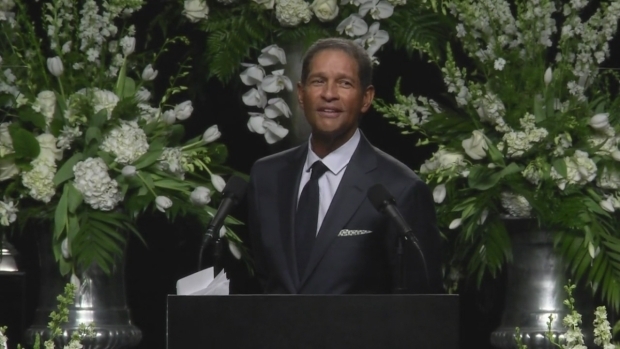 Watch as Bryant Gumbel recalls what happened when Muhammad Ali showed up in his Hyde Park neighborhood on the south side of Chicago. 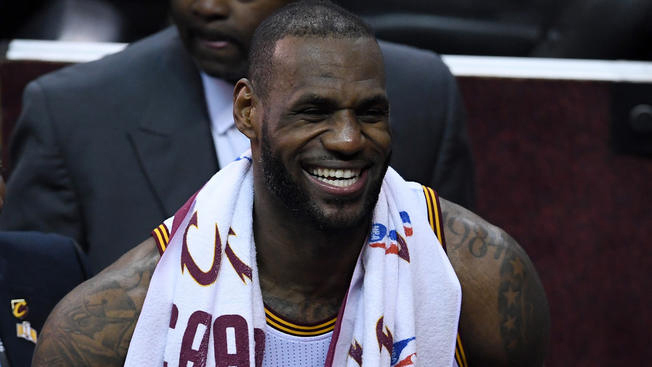 The LeBron James Family Foundation and James' business partner, Maverick Carter, donated the funds. In the 1960s and '70s, Ali spoke out against racism and the Vietnam War, refusing to be drafted and facing a draft evasion conviction. He also raised the profile of the Nation of Islam after converting from Christianity and changing his name from Cassius Clay. After his boxing career, Ali continued to do social and humanitarian work. He died in June at the age of 74. Sports gallery curator Damion Thomas said the museum is "extremely grateful" for the Cleveland Cavaliers star's support. "As the most socially active superstar in sports today, LeBron James is a testament to the influence of Muhammad Ali," Thomas said. Lonnie Ali, Ali's widow, said she was "overwhelmed" by James' generosity. "This exhibit will enable children visiting the Smithsonian to learn more about Muhammad's work outside of the ring," Lonnie Ali said. The National Museum of African American History and Culture opened in September after more than 10 years of preparation. Timed passes to the museum are currently sold out through March.